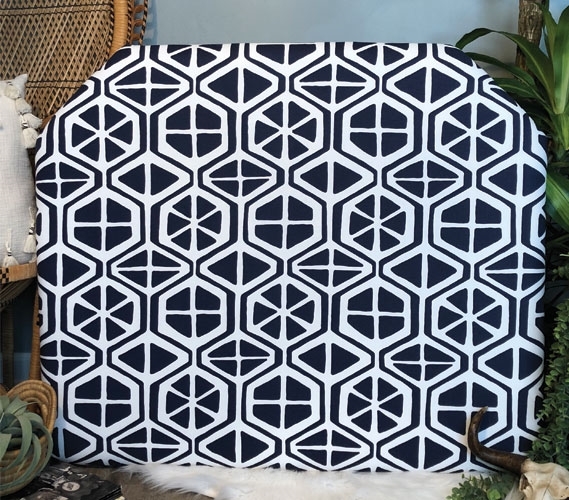 With such a small space like your college dorm room to decorate, you may want to be sure you pick dorm decor that will make a big impression without taking up too much room. 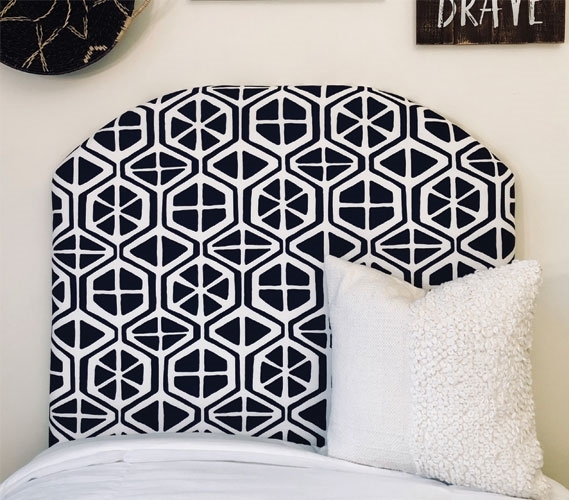 This is why college headboards are perfect college decor items. 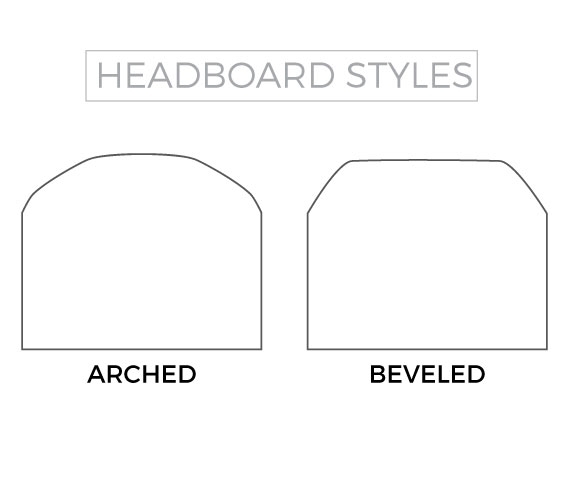 With enough of a surface to showcase pleasing colors and interesting designs, college headboards can easily upgrade the appearance of your dorm room. 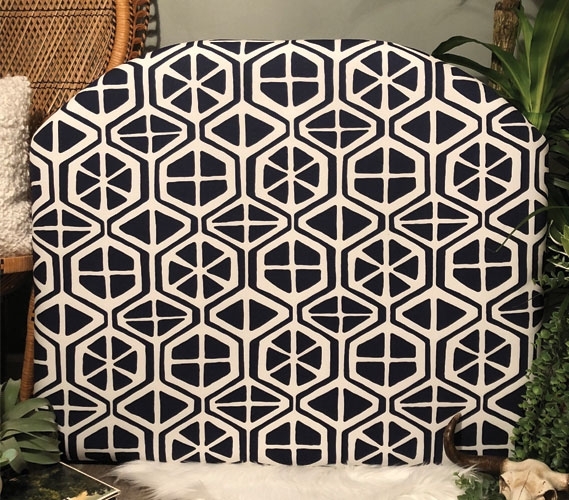 Dorm headboards will go on your already existing Twin XL bed, eliminating the need to make room for this decorative college item. 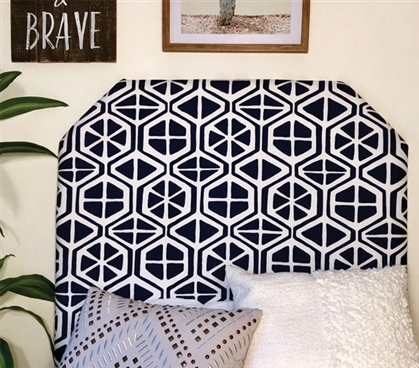 A college headboard is a piece of dorm decor that makes a big impact without taking up space in your dorm room. 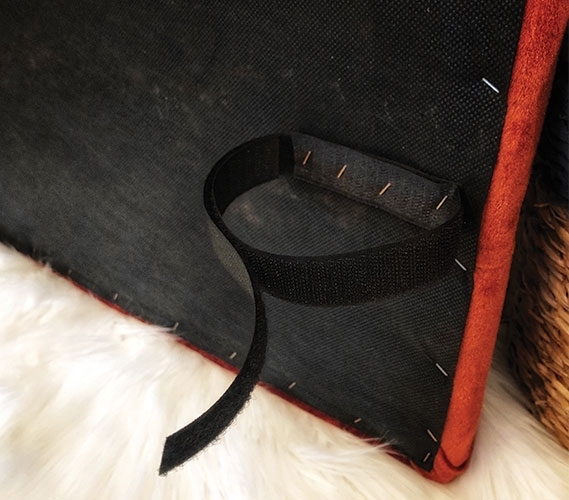 To set up your Aiden Navy College Headboard you simply have to secure the velcro straps around your extra long Twin bedding headboard. 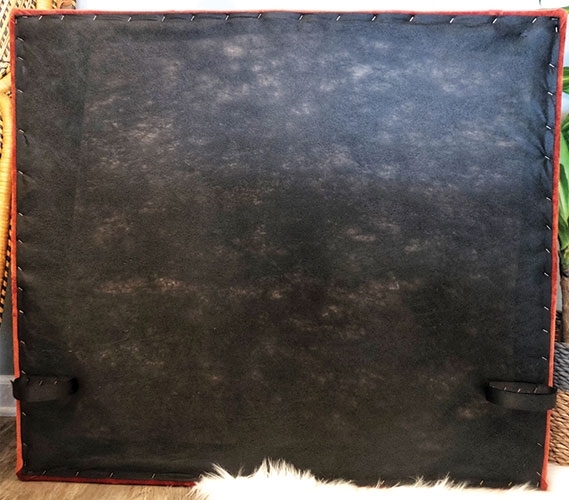 Don't have a headboard on your Twin XL bedding? 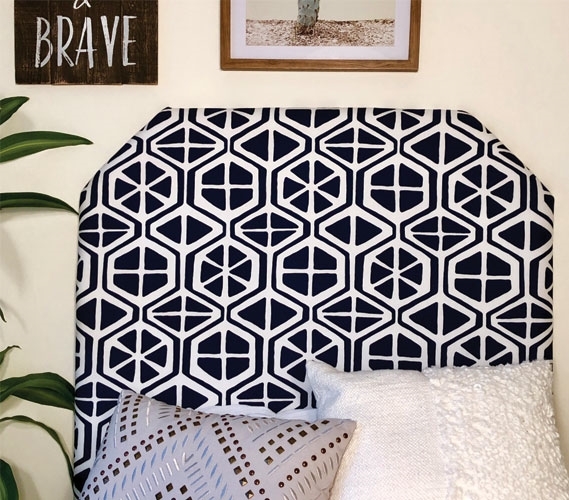 This navy dorm headboard can also be wedged between your Twin extra long bed frame and college mattress. Adding decorative Twin XL bedding to your college dorm room is a great way to compliment your dorm decor!